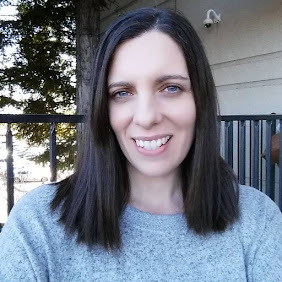 Living in Washington State pretty much feels like living in the heart of apple country, and gives me lots of inspiration to create delicious apple recipes, especially when the weather starts cooling down. Fall is my favorite season of the year, and I'm ready to pull out my cozy sweaters, make sure we have plenty of firewood, and of course, start making some yummy apple treats in the kitchen. 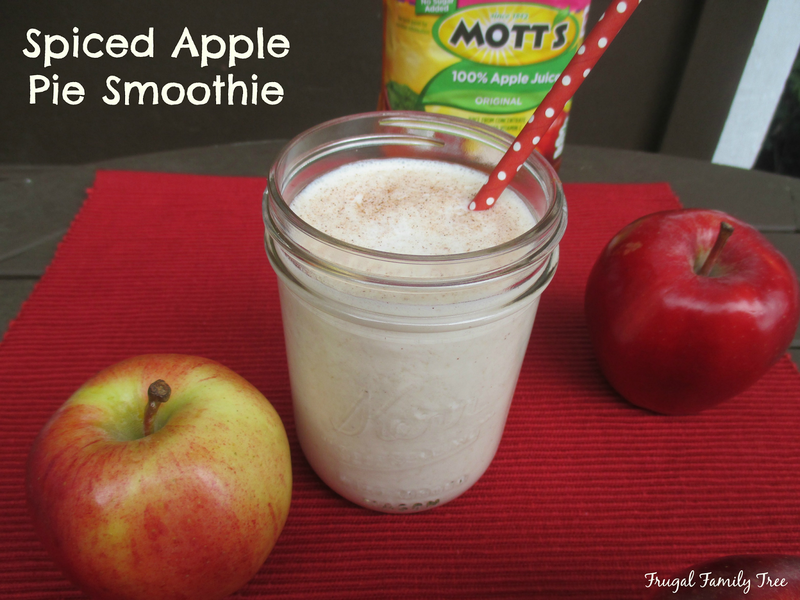 My Spiced Apple Pie Smoothie is made with Mott's Apple Juice, milk, banana, and yogurt. I love it's creamy apple flavor, and it's super easy to make as a quick breakfast drink, or anytime you feel like having a refreshing beverage. I went shopping at Walmart and picked up some of my fall favorites for the kitchen. 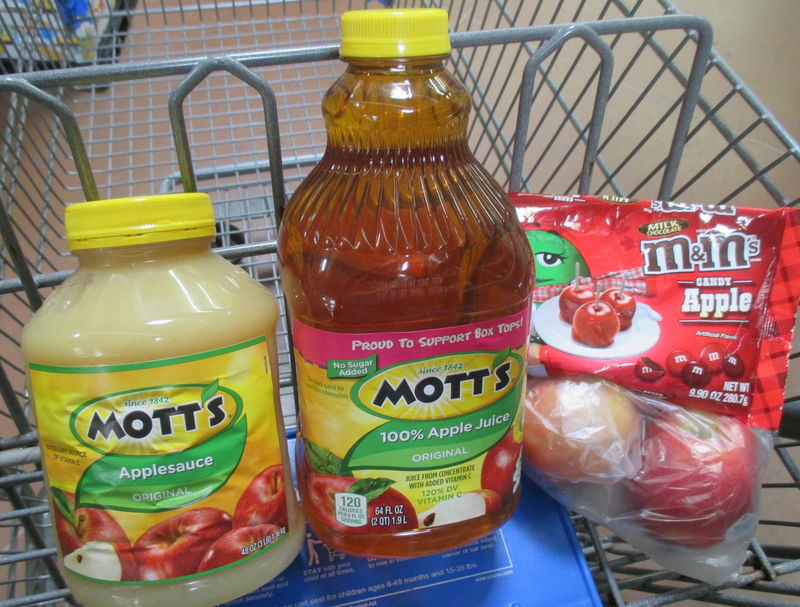 Mott's Apple Juice, Mott's Applesauce, and the new Candy Apple flavored M&M's, made exclusive for Walmart. When I opened the package of M&M's, they smelled just like a candy apple. So good, and of course, I had to pop a few in my mouth right away. Yes, really good!! Nothing says fall better than an apple cake. 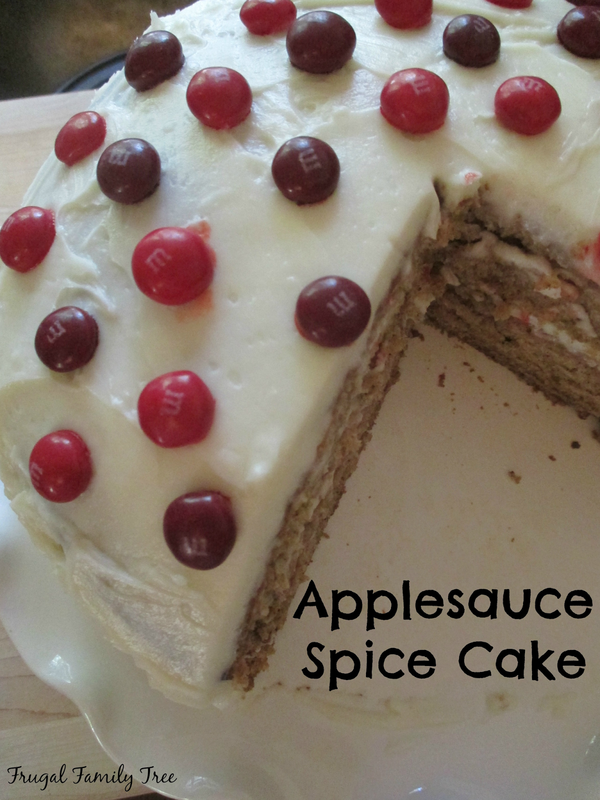 Mott's Applesauce is the key ingredient to making my Applesauce Spice Cake moist and delicious. 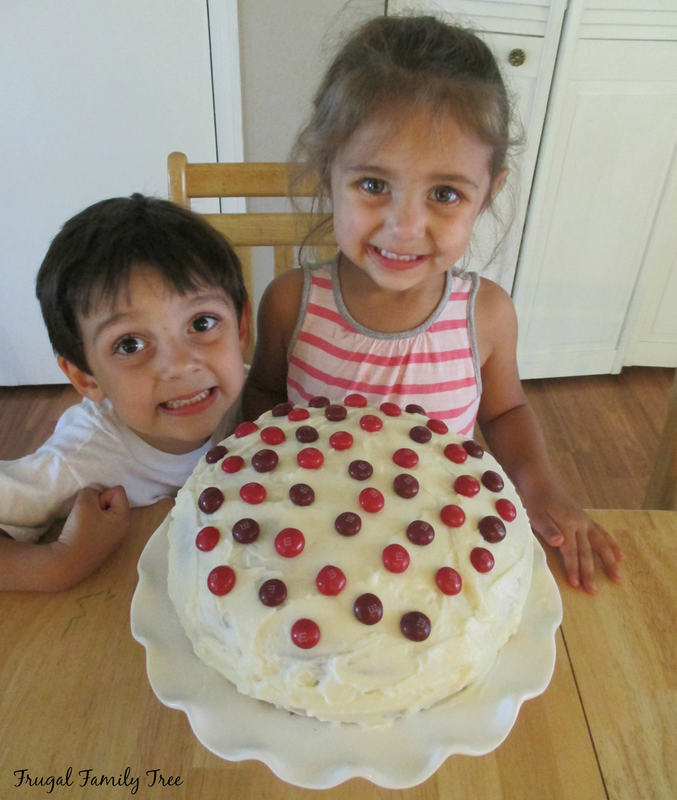 My grandchildren Liam and Ashley, couldn't wait to taste this cake. They were my little helpers when we put the Candy Apple M&M's on top of the cake. I also used my favorite cream cheese frosting recipe for this cake. Cream cheese frosting is really very easy to make, just three ingredients, and makes a rich, delicious all-purpose frosting. This cake will fill your kitchen with the best apple and cinnamon aroma ever while it's baking. My family and I had this for dessert, and we loved it. I've tried different applesauce cake recipes through the years, but this really is my favorite. And it's easy, too. I'm happy to share my recipe with you, so that you can make this easy and delicious apple cake. 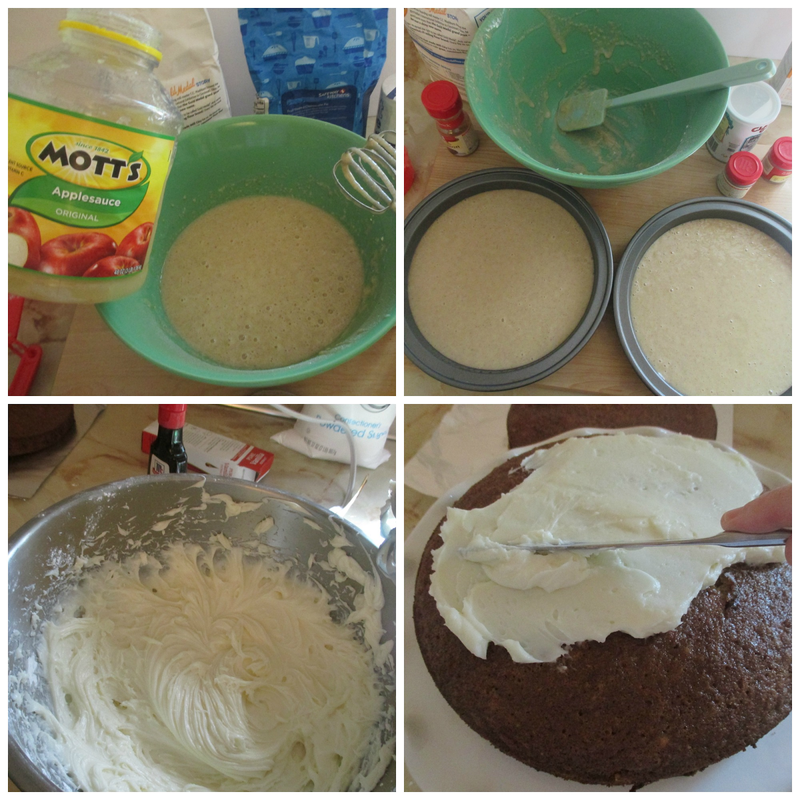 I do recommend using Mott's Applesauce for this cake, it's the brand I have always bought for decades, and I can always depend on it's great taste and quality. Preheat oven to 350 degrees. Grease 2 8-9 inch round cake pans. Put all ingredients into a large bowl and beat with electric mixer until well combined. Pour into prepared pans and bake for 25 minutes or until done. Let cake cool out of pans before frosting. To make frosting, combine ingredients in a medium bowl and beat until light and fluffy. You can find the new M&M's Candy Apple flavor and other fall flavors at Walmart. I found them in the seasonal aisle, but you can also check the candy aisle at your local store. You can also find Mott's products at your local Walmart. I like buying a few bottles of applesauce to keep in the pantry for eating and fall baking. I have some great money saving coupons to share with you. $1.00 off any two (2) Mott's sauces or Mott's juice drink and $1.50 off any two (2) M&M's brand candies. 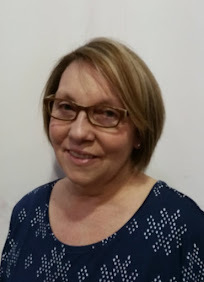 It's great to save money on great products that I use all the time. It's so handy and convenient to just print the coupons out and take them to the store. Here's my recipe for my Spiced Apple Pie Smoothie. I made some for my grandchildren for breakfast this morning and they loved it. And it has some healthy ingredients in it, so it makes me feel good giving it to them. And it's yummy. Just put all the ingredients into a blender, and blend until combined. Pour in to a glass and sprinkle with a dash of cinnamon. So have you started your fall baking yet? Do you have a favorite apple recipe? I'd really love to know. Happy Baking! !